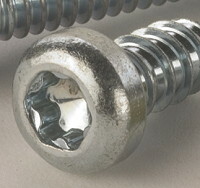 Most common bolt head. 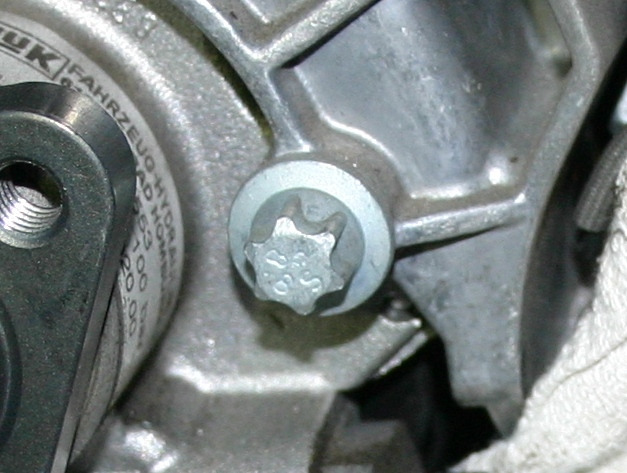 Used everywhere in a BMW E34 model. 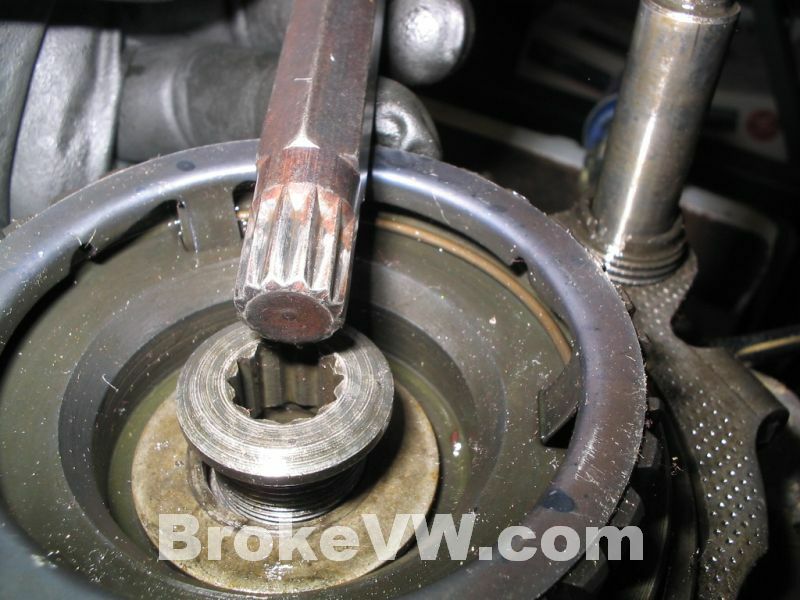 Used at some places in a BMW E34 model such as brake disc mounting screw, brake caliper guide bolts and drive axles. Used at some locations in a BMW E34 model such as the door hinges. 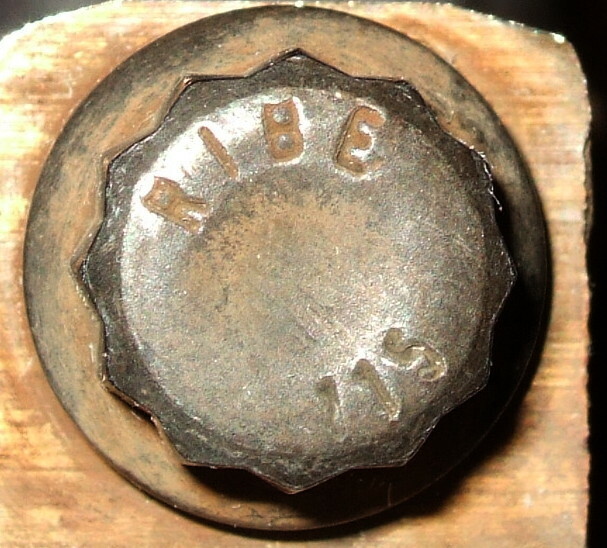 The tamper proof version of this has a pin in the middle. 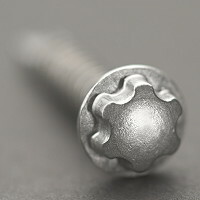 The sockets are called T followed by a number indicating the size such as T10, T12 and so on. 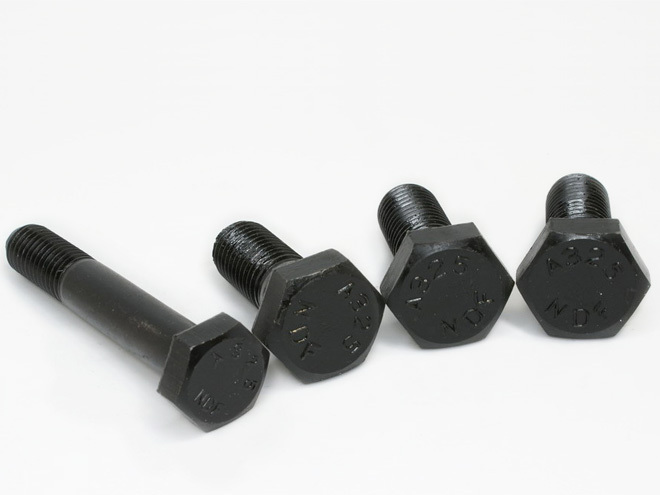 Used at some locations in a BMW E34 model such as the gearbox to engine mounting bolts. 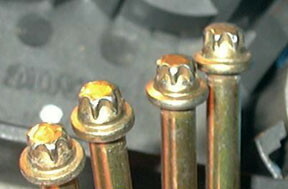 The sockets are called E followed by a number indicating the size such as E10, E12 and so on. The Torx Plus is an improved version of Torx allowing greater torque and to minimize wear. 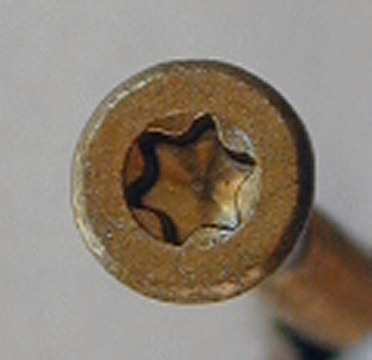 The tamper proof version of this has a pin in the middle (just as the ordinary Torx system) BUT it only has five lobes! 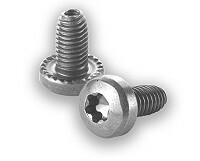 Normal Torx drivers can be used to drive Torx Plus but not vice versa. 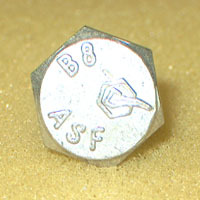 This is one common variant of a 12-point head. It is made of two hexagons. The corners are therefor 120 degrees. 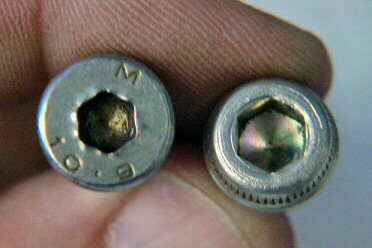 Common sizes are 6, 8, 10 and 12 mm. 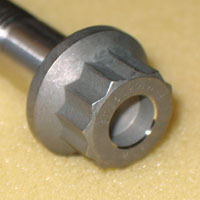 This is another variant of a 12-point head. But (as the name indicates) it is made of three squares (instead of two hexagons). The corners are therefor 90 degrees (instead of 120 degrees). 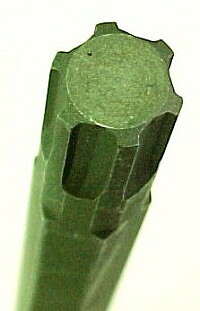 This is clearly visible in the pictures where the corners are much sharper on "triple-square" than on "double-hex" heads. 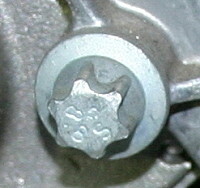 These XZN can be found on German cars such as BMW, Mercedes,VW and Audi. 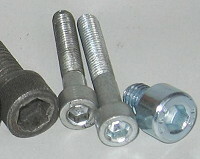 Common sizes are 6, 8, 10 and 12 mm. 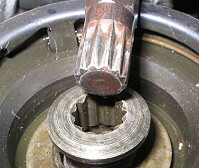 Used primarily in the automotive industry. 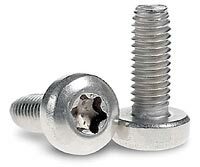 For example some FIAT cylinder heads are using this type of fasteners. A RIBE-CV (or simply RIBE) bit has 6 teeth at equal spacing and with flat tips to the teeth. Size is determined by diameter at the star points. 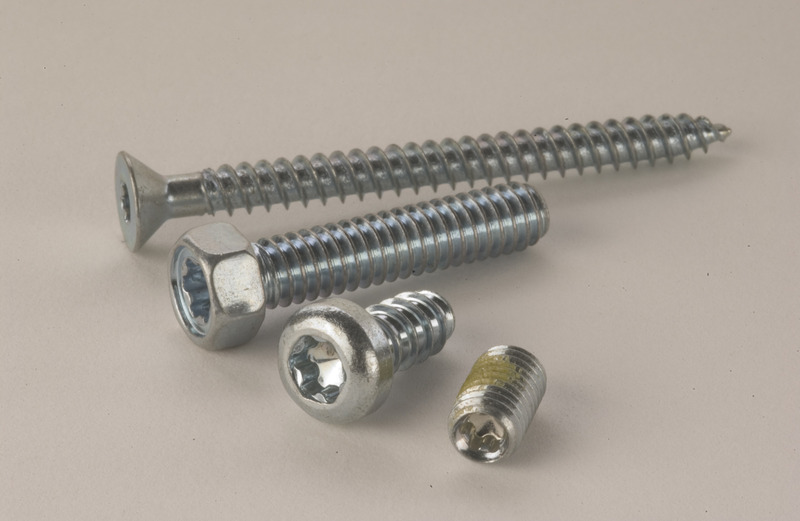 It's primary advantage over older fastener driver standards, such as the common Phillips head (and its sibling Pozidriv), is that it resists cam-out, and is thus used in higher-torque applications such as brakes and driveshafts.